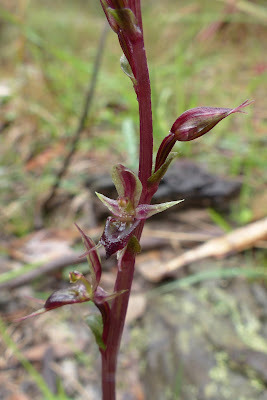 Some photos below of the first of the early Orchids. Checked out Swallow Lagoon 10 days ago, and called into Beverley's Rd, after Bird watching outing last Wednesday. Just to put some perspective on the size of these Small Mosquito Orchids, the buds on the top photo measure about 6mm in length. 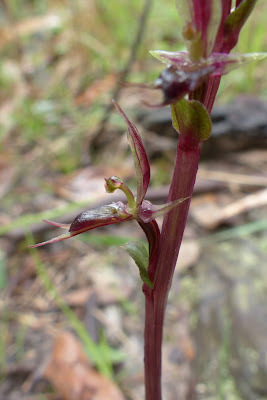 Small Mosquito Orchid Beverley's Rd. 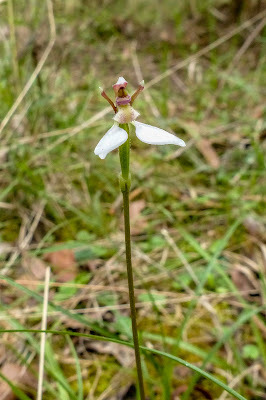 Small Mosquito Orchid Swallow Lagoon. Parsons Bands Orchid. Swallow Lagoon. 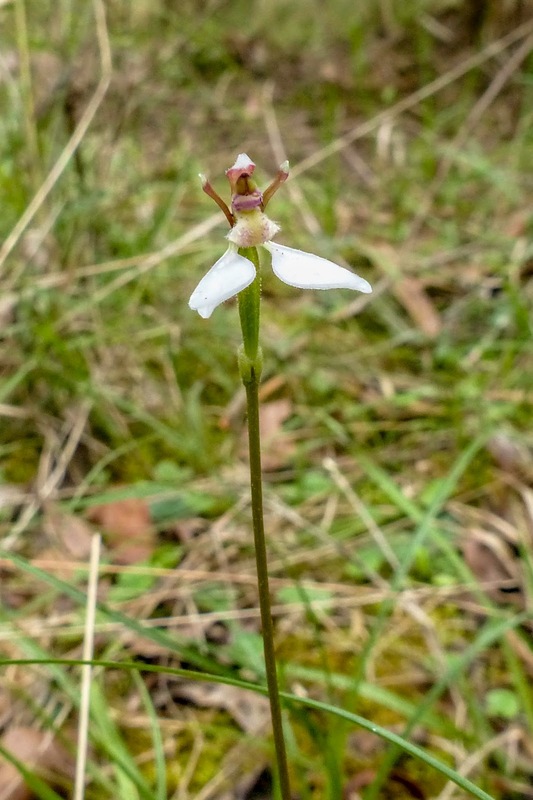 This is the first one of these Orchids I have seen and the only one I could find at Swallow Lagoon.